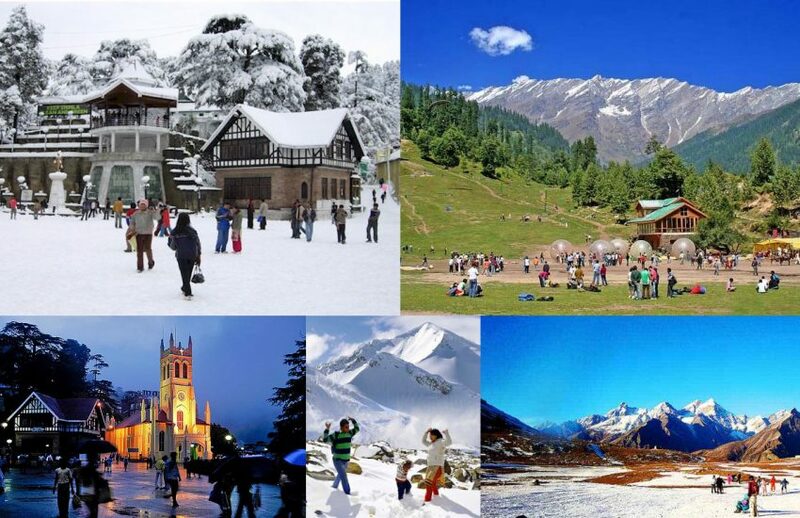 Book Shimla Manali Tour Package from Delhi and explore all the magical moment available on this amazing tour. The Shimla Manali tour itinerary allows you to explore the stunning valleys, snow-clad mountains, and lush green meadows. The flowering apple trees and pine trees enhance the charm of these beautiful places. Your 6 Nights 7 Days Shimla Kullu Manali tour package includes comfortable stays, quick transfers, and awesome sightseeing tours. Look at the itinerary as our best travel and destination experts designed these 6 Nights 7 Days Shimla Manali tour itineraries. Our representative will pick you up from IGI Airport of Delhi and will transfer to Shimla by car. Shimla is famous for its snow-capped mountains and stunning valleys. Beautiful apple trees also allure tourists from all over the world. Check-in to the hotel on arrival and overnight stay in the same. Enjoy a sumptuous breakfast at the hotel and set off for an excursion to Kufri. It’s a small hill station in Himachal Pradesh, widely known for its snow-capped peaks and lush green valleys. Today you will visit Adventure resort, Jakhoo temple, the ridge, and the Christ Church. You will also visit Himalayan Wildlife Zoo followed by an amusement park visit. Later, in the evening, you can head back to Shimla and spend time at leisure like strolling on Mall road of Shimla. Later, get back to the hotel and make comfy stay overnight. Checkout from the hotel after having your breakfast and leave for Manali. Make you’re driving through Beas-Sutlej Link project, Pandoh Dam, and Kullu Valley. Lunch is included on your own. 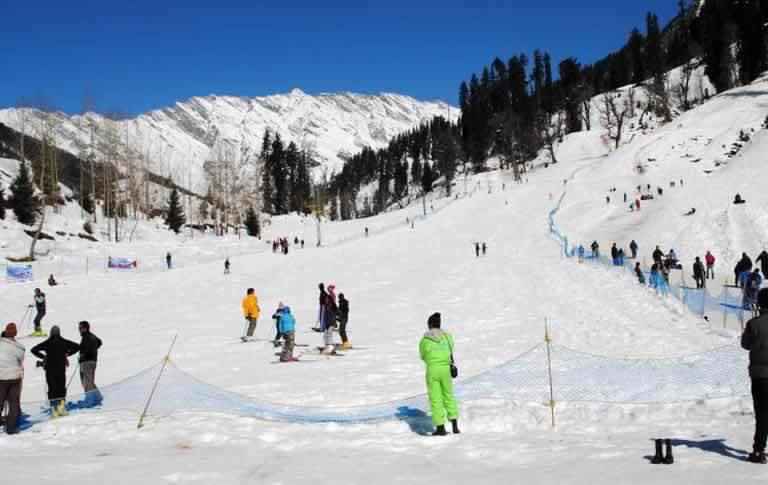 Manali is a scenic and adventurous destination in Himachal Pradesh which attracts a large number of western hippies. Check-in to the hotel on arrival and make an overnight stay. Enjoy a lip-smacking breakfast at the hotel and proceed for a full day trip to Rohtang Pass en route visit Rahala Waterfalls and Rani Nullah falls at Solang Valley. Later, come back to Manali and overnight stay at the hotel. Enjoy your morning meal at the hotel and leave for half day sightseeing tour in Manali. Today’s attractions included; Hadimba Devi Temple, Manu Temple, Vashist Spring and Temples, Nehru Kund, The Manali Gompa, and Van Vihar. Munch on some finger licking snacks and proceed for Chandigarh en route visit Vaishno Devi Temple in Kullu. Check-in to the hotel on arrival and overnight stay at the hotel. 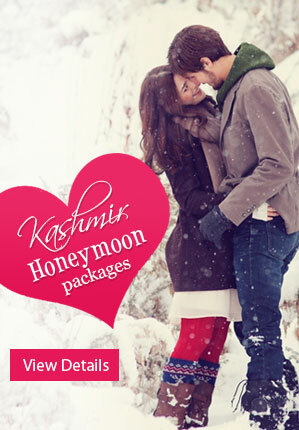 Today is the last day of your 6 Nights 7 Days Shimla Manali honeymoon package from Delhi as it comes to an end. Enjoy your morning breakfast at the hotel and proceed to Delhi. You will be dropped at Delhi IGI Airport Terminal 1 to catch your flight back home with sweet memories of your Shimla Manali tour. Felt in love with this tour, then book one of your favourites from Shimla Manali tour packages from Delhi at Honeymoon Bug and write new travelling stories in the valleys of Himachal Pradesh. 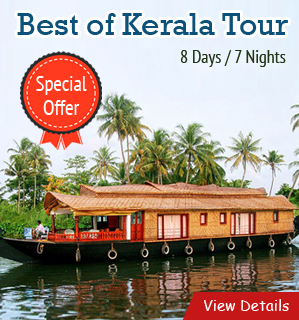 It’s a promise that you won’t get this kind of reasonable prices for this premium tour and you will get all that’s possible in the lap of these destinations.